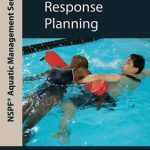 Volume 2: Emergency Response Planning builds upon the lessons of risk management from Volume 1 and provides in-depth guidance on aspects of Emergency Response Plans. This includes online training and handbook. THIS ITEM IS NON-REFUNDABLE. 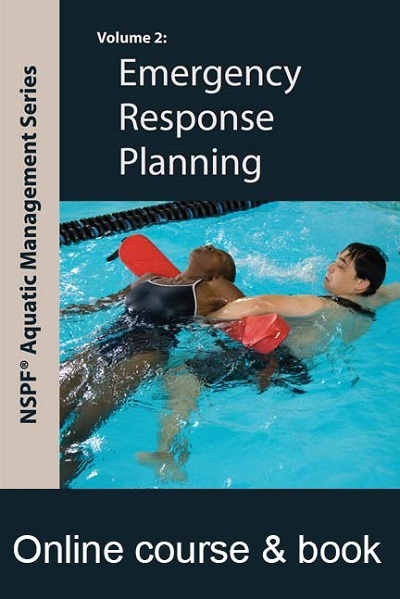 Volume 2: Emergency Response Planning builds upon the lessons of risk management from Volume 1 and provides in-depth guidance on aspects of Emergency Response Plans including: Developing ERPs, Effective communication, Responding to aquatic emergencies, Types of emergency situations and Hazard communication plans. REFUND POLICY is as follows. For CPO Services, a refund will be given prior to 14 days of the class less a $35 cancellation fee and a 5 percent credit card charge. No refund will be given in the two week period before the start of the class. For products, refunds will be given on unopened returned merchandise within 30 days of purchase minus a 15 percent restocking. Shipping fees are not refundable. This item comes with an online training code. 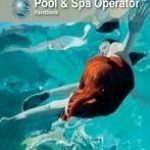 ONLINE TRAINING IS NON-REFUNDABLE.